First of all, in this Thin Blue Line Package celebrating America, you get lots of things celebrating America. For example, you will get this American Flag Shield Patch on a cool gray and black trucker hat. Then, you get TWO FREE Hoo-rags! This great combo includes our Old Glory Bandana and Thin Blue Line Bandana. Either can be worn in several variations including neck gaiters, beanies, headbands, do-rags and more. This package with the free gift at checkout is valued at $55.89. As a result, you save $25.90! Because of this offer and price, why would you wait? Go shop now! 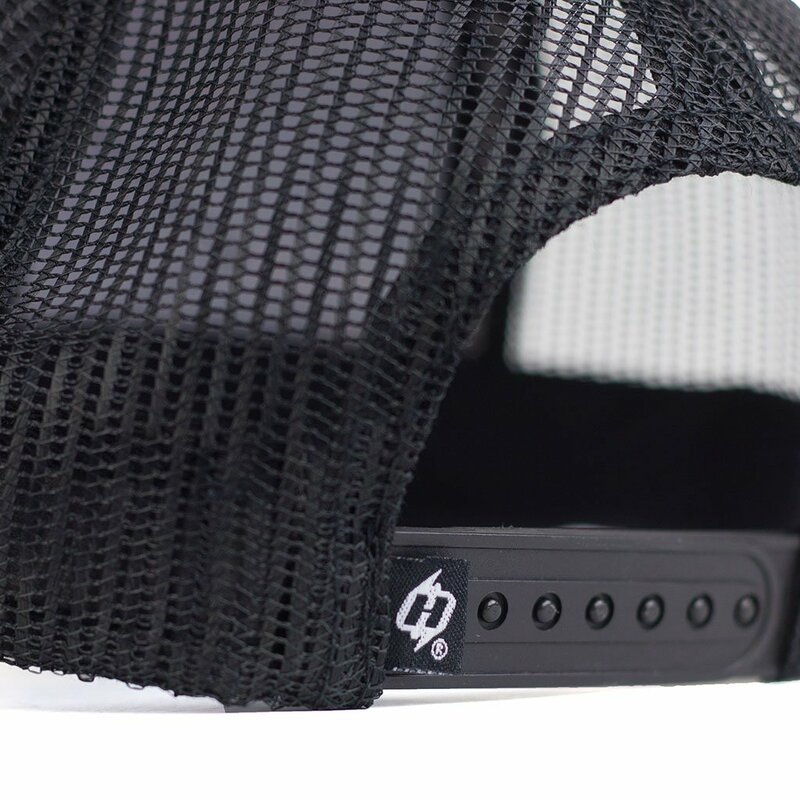 Hoo-rag hats are one size fits most and feature an adjustable strap in back. 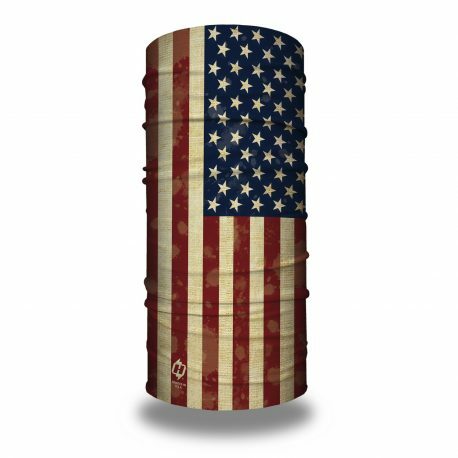 Our Hoo-rag bandanas are rated Up to 30 UPF sun protection, feature 100% moisture-wicking polyester microfiber, are Approx. 19” x 9.5”, one size fits most and can be machine washed cold. Line dry.